Let’s start with the pubs shall we? First up is the Green Dragon in Bedale, North Yorkshire. We’ll soon be starting work on this Marstons franchise, installing a brand new bar back and lounge floor area. 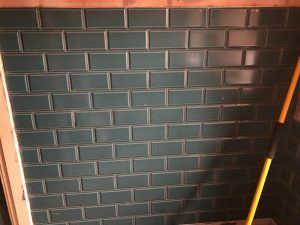 Moving onwards to Thirsk, still in North Yorkshire, we’re paying the Blacksmiths Arms a visit to install 60m2 of tiling to the walls of the male and female toilets, this time for the Enterprise Inns chain. This week we’re very excited to have won our third contract with Island Poke – the Hawaiian cuisine restaurant. This time located in Shoreditch, London, we’ll soon be fitting a new counter, feature wall and penny mosaics; amounting to a total of 47m2. We’re delighted to have won another Mercure Hotel refurbishment contract – this time we’re tiling the walls of 123 bathrooms across the 4 floors of the Brighton Hotel – coming in at just over 700m2. Another sizeable job coming up is the SEAT car showroom in Blackburn where we’ll soon be installing approx. 200m2 of tiling across the showroom floor. 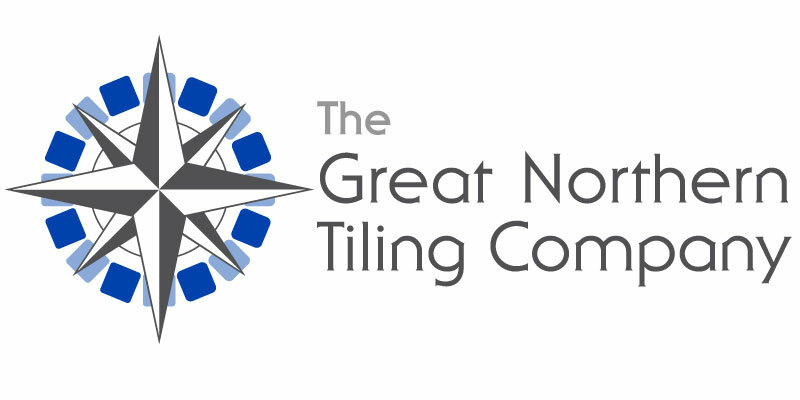 Slightly closer to home, we have a grand total of 400m2 of tiling to install within the bathroom and kitchens of thirty new housing plots on a new development at Kings Street, Elsecar near Barnsley. And keeping things in Barnsley for the moment, Premdor, one of the UK’s biggest manufacturers of interior and exterior doors is getting some fresh work done – 37m2 of brick slips inside as well as 42m2 of wall tiling in their new canteen area. Right next door to the Roebuck Tavern where we recently completed a contract is the continuation of a job at Derwent House; tiling the 6th and 7th floor toilets, coming to a total of 75m2. Why only the 6th and 7th you ask? We completed the remaining floors a little while ago. Finally, we’ll soon be starting work on several new apartments located in Moorgate, Rotherham. Stay tuned for more info on that coming up soon. Getting away from the wall of text, let’s get to the photos shall we? Continuing on from last week, we have an update from Aldi in Eckington where we’re currently installing a trolley bay to their new, upcoming store. Remember the colour bonanza from Tenpin bowling up in York from last week? Do you still see the colours when you blink? You’re in luck again because we’re back at Tenpin this week at their Leeds site installing the same design in their toilets! Over at Ossett Academy, the new floor tiles have gone down a treat. And because it wouldn’t be a news post without some photos in a pub, let’s wrap up this week with the Rose and Crown!